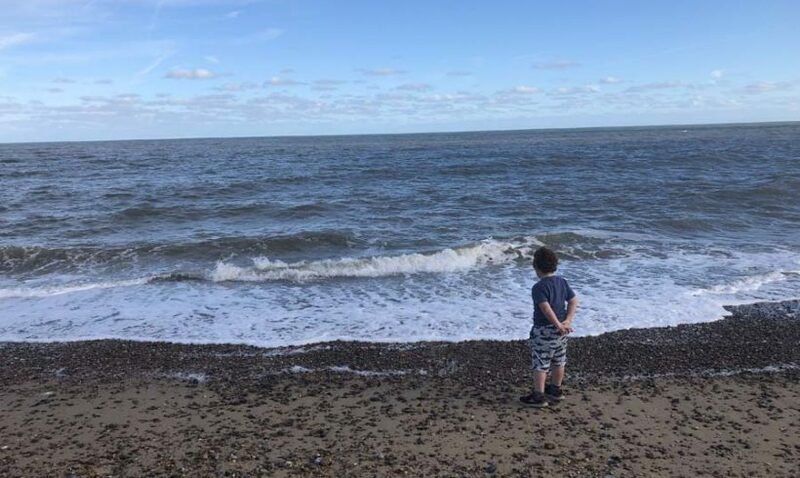 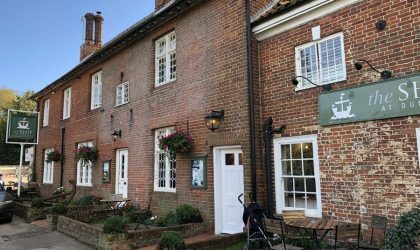 This lovely old pub with rooms is a short stroll from the beach in Dunwich – a village in the Suffolk Coast & Heaths Area of Outstanding Natural Beauty (AONB). It’s full of character inside and out, with a cosy, rustic bar perfect for sheltering from chilly seaside squalls, a nice beer garden for sunnier days and a bright and airy conservatory restaurant. 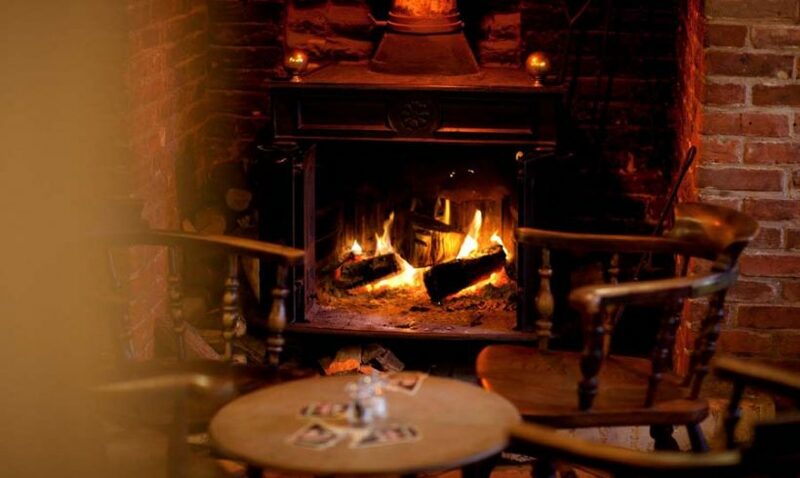 All in all, The Ship is a comfortable, charming place, which paired with its location makes it a great destination pub. 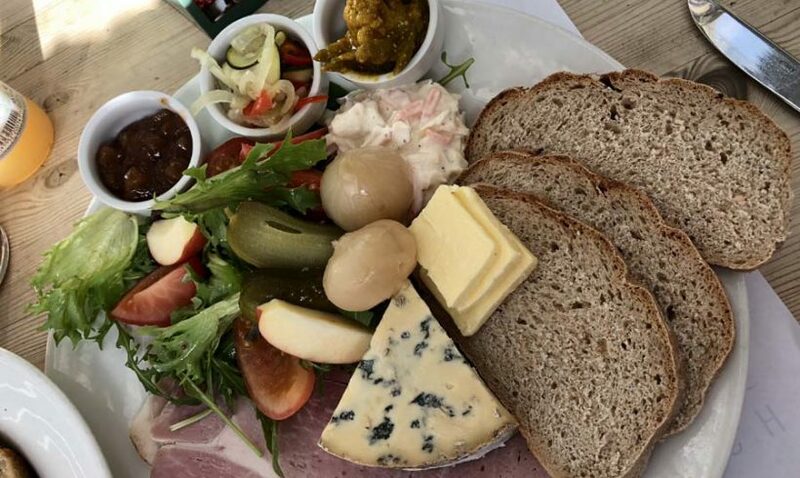 The food and drink is good, too. 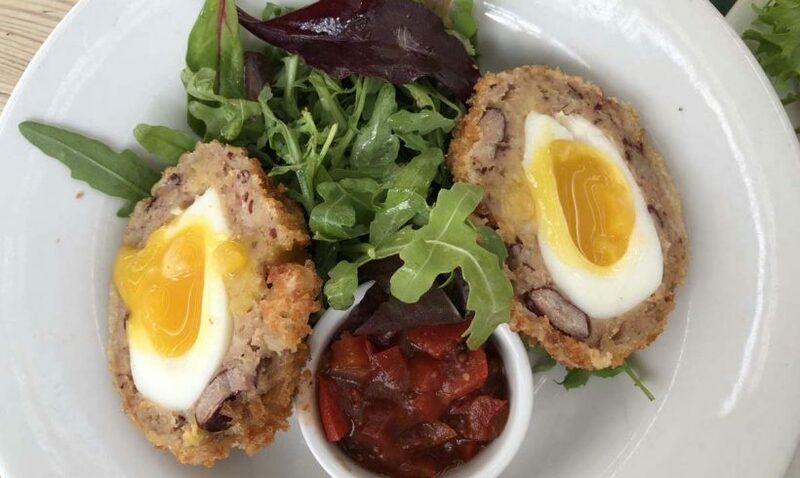 On our visit we enjoyed a locally brewed cask beer or two, before diving into an excellent homemade scotch egg and top quality ploughman’s featuring some stunning Binham Blue (a soft blue cheese made in Norfolk). 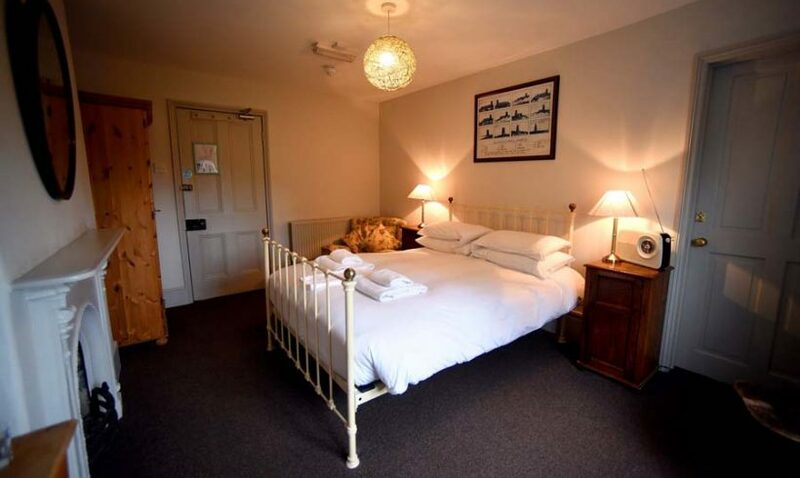 If you’re planning to visit the Suffolk coast, The Ship at Dunwich is a superb option – the bedrooms look excellent. 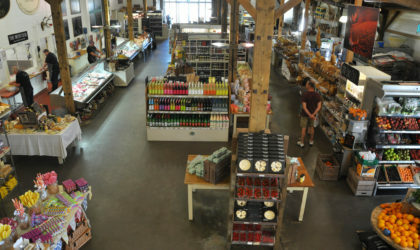 Producer of award-winning fresh dairy products. 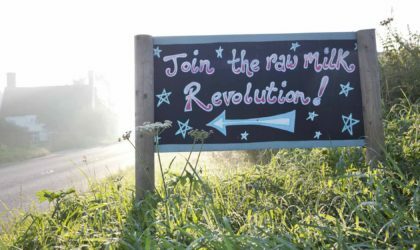 Buy online or from the farm itself, where you can fill your milk bottle from a raw-milk vending machine! 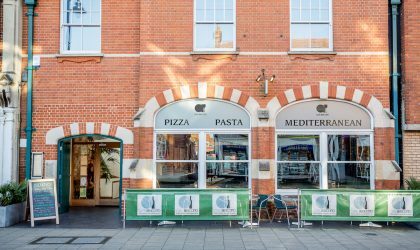 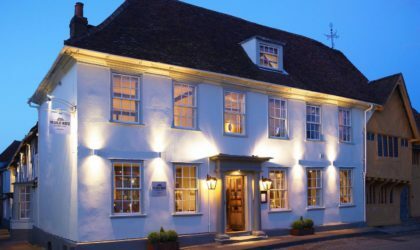 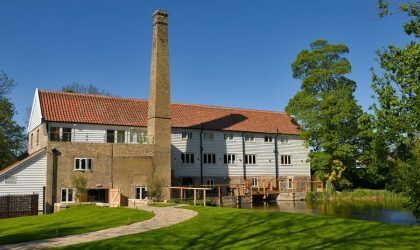 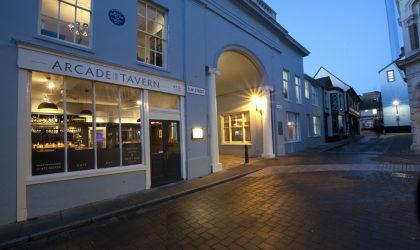 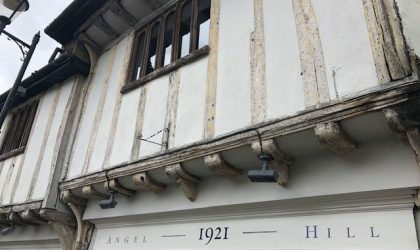 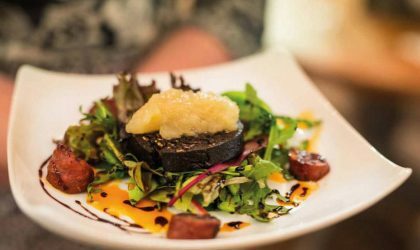 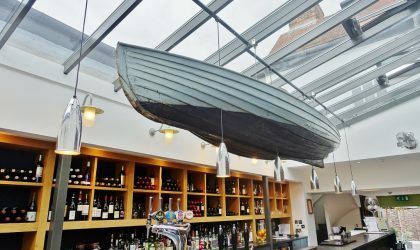 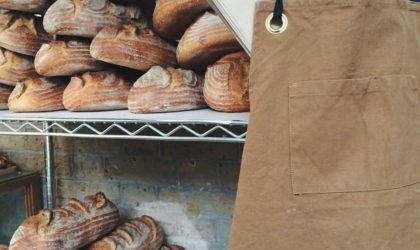 Great style, great location – in Woodbridge, Suffolk – and great British food with a difference!